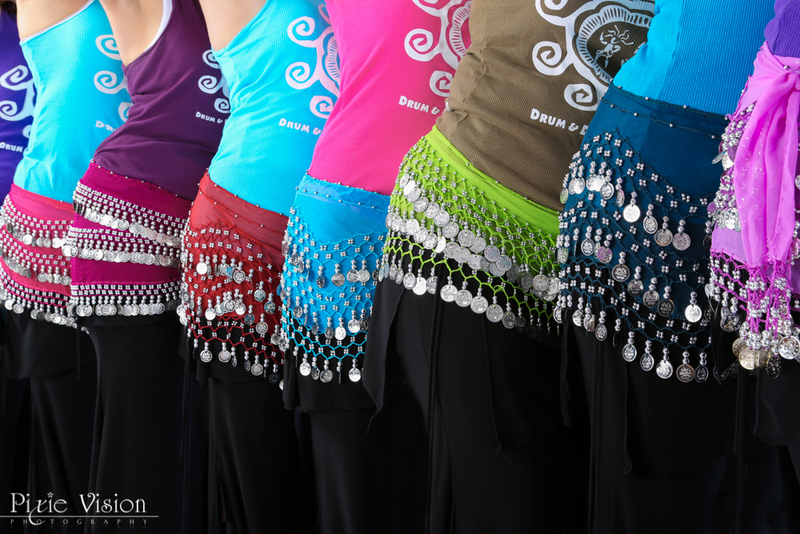 Why belly dance? 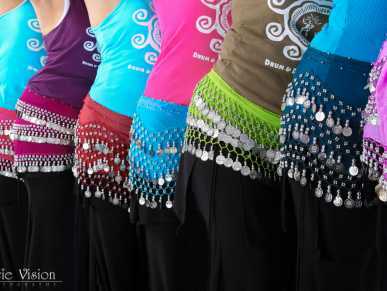 - move your hips and express yourself - learn the art of dance while working your body - no experience needed - gentle way to get yourself moving -no special outfits required, just wear your workout pants and t-shirt - have a great girls’ night out every time you come - perfect for all ages, sizes...it's for everybody! The latest craze in dance is really as old as ancient times with its roots tracing back to the Mediterranean as well as the mid and near east. The imagery and movement of these cultures made their way to America at the 1893 Chicago World’s Fair, and we have been drawn to “oriental dance” ever since. Recently, Shakira’s dynamic hip movements have shaken things up. Everyone wants to belly dance. So, what are you waiting for? Come learn basic technique and fun dance combos that explore this beautiful and exciting dance.